As regards traumatology in the 21st century, some precedence should be given to the treatment of lesions to the tendons of the hand. This is due to the high functional value of this extremity for the human body, both in terms of work and social life. 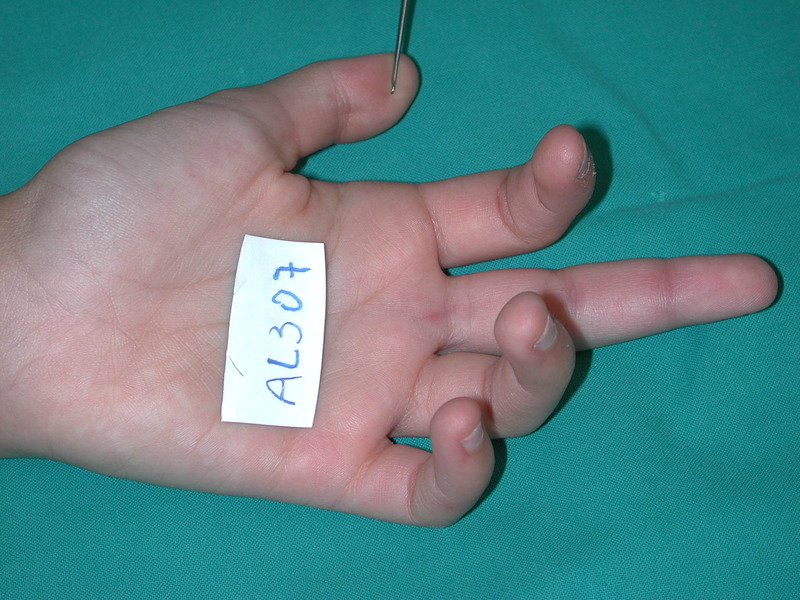 The aim of this article is to analyse the surgical and rehabilitation treatment of traumatic lesions to the hand; specifically, with regard to the ana-tomical position of the lesions and the site of the interruption of the tendon. It will be evident that only an intervention which combines both surgery and physi-okinetic therapy can allow for the restoration of full functionality.